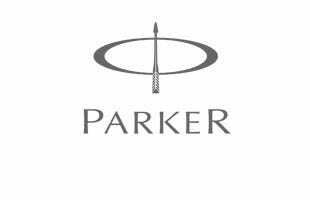 The Parker IM promises to impress, with a weighty all-metal construction producing a high-quality feel. The no-nonsense black and chrome finish to this ballpoint pen hits all the right style notes and is bound to be a big hit with people of all ages. A must-see for anyone shopping for a new pen. Bought as a gift for a colleague and it was perfect! Paid for engraving wasn't engraved. If it was would've been 5 stars. I ordered this pen with black ink but it arrived with blue ink, which is not at all what I wanted. 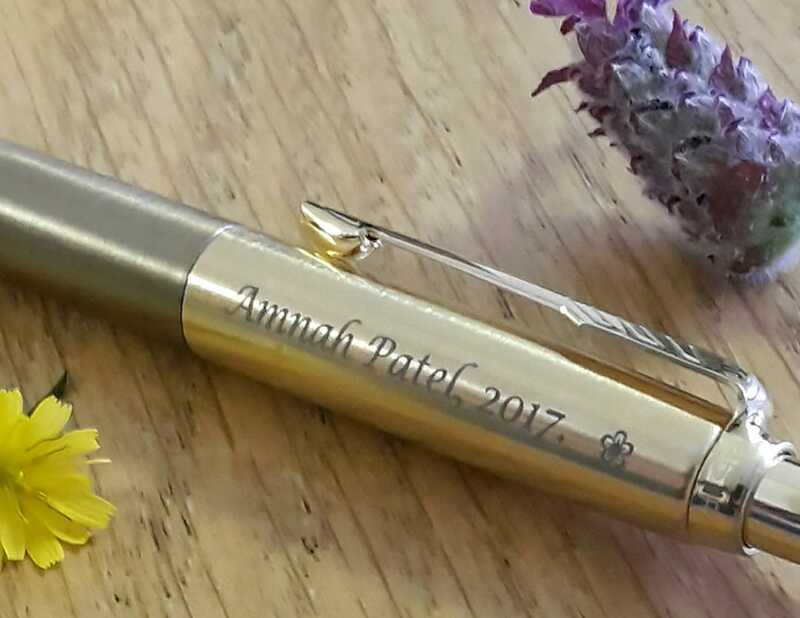 Lovely pen with name engraved on the side - arrived in a very nice gift box. Classic ballpoint pen. Parke is always a great choice. This pen is lovely to write with. 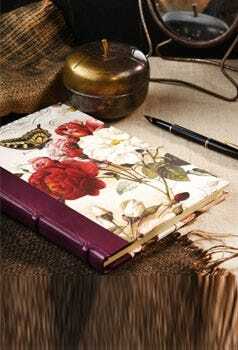 It's slightly heavier than most which I find helps the flow when writing. I also like the thickness of the pen as it gives you a good grip. Highly recommend this product. I gave this pen as a gift to my friend as a birthday present as another mutual friend had gotten her a high quality leather journal. She is in full time education and loves writing as a hobby and so this was the perfect gift. The quality of the engraving was excellent (better than expected) and also the pen was attractive itself. 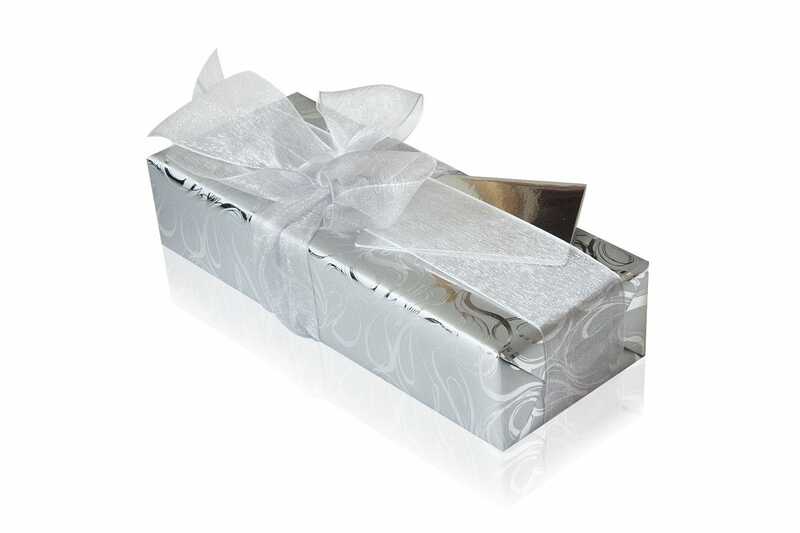 I recommend this to anyone looking for a good gift that isn't too overly priced. Really pleased with the product, quick turn around and good price, thanks. Made a lovely gift for a relatives 60th Birthday. The engraving was profesional, not at all tacky which I was worried it may be. Bought this as a present for my girlfriend and she is delighted. I bought this product as a first fathers day gift for my husband were very happy with the quality and the delivery. 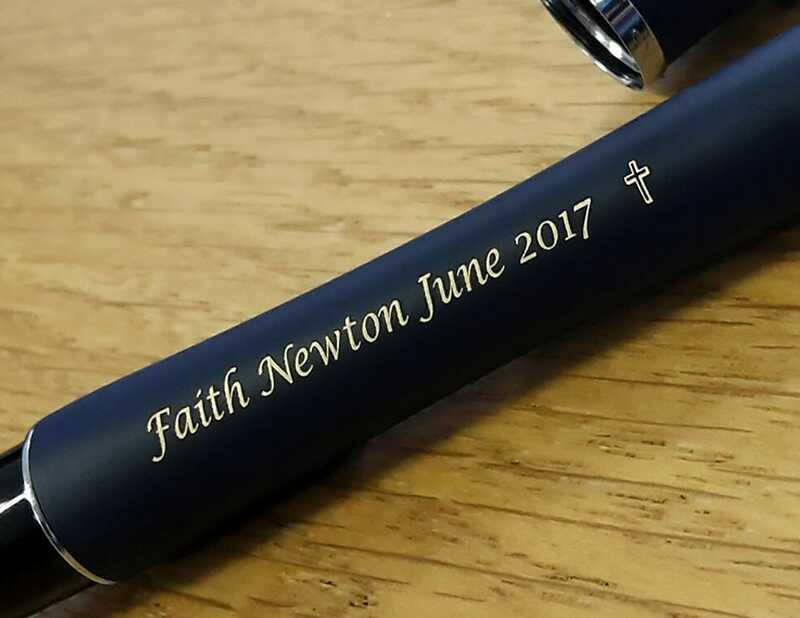 The engraving looked brilliant and the pen arrived very quickly. Extremely impressed and would purchase again.